The growth of Chinese insurance companies' premium income slowed in 2012 after decades of robust increases. 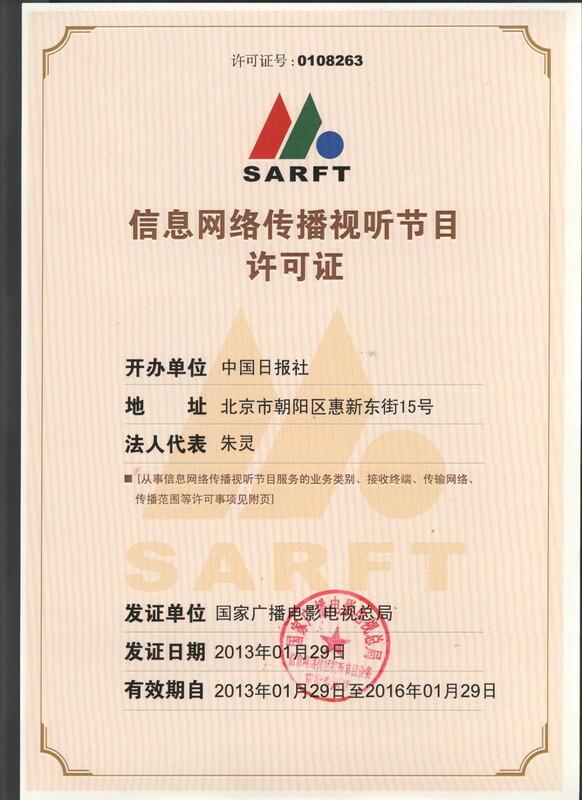 The premium income of New China Life Insurance Co Ltd grew 3 percent to 97.7 billion yuan ($15.5 billion) in 2012. Foreign life insurance companies in China expect to grow their premium income by up to 30 percent over the next three years. Fitch Ratings maintains a "stable" outlook for China's insurance sector, but exits by overseas investors' stirred concerns about the sector's profitability. China Insurance Regulatory Commission loosened the restriction on how much a stake an insurer can invest in banks, the regulator said. China is expected to be the world's second-largest life insurance market by 2020, having a total market capitalization of $406 billion. China's PICC Group is in talks with American International Group Inc and others, and expects them become cornerstone investors for PICC's planned IPO. The Agricultural Bank of China said that it has got the regulatory nod to purchase a 51-percent stake in Jiahe Life Insurance Co for 2.59 billion yuan. Yuan Xiaoqun felt relieved after she heard of a draft policy that would make it easier to deal with her complicated pension accounts. As insurers in China began to see slowing premium income growth during the past quarter, some of them started to introduce new products to appeal to people with various needs - especially the recently wed seeking security in their new status. 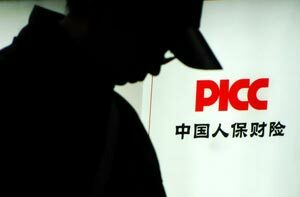 PICC's initial public offering will provide an additional vehicle for investors to gain exposure to the growing integrated insurance business in China. China's fledgling agricultural insurance sector has buffered farmers against greater losses after hail, pest outbreaks and a massive typhoon hit China's breadbasket, the northeastern provinces of Heilongjiang and Jilin. China's insurance income reached 1,311.4 billion yuan ($208 billion) in the first 10 months this year, with the growth slowing down due to the sluggish economy, the China Insurance Regulatory Commission said on its website on Thursday. People's Insurance Company (Group) of China is seeking as much as HK$27.8 billion in what may become Hong Kong's biggest initial public offering in more than two years. All employers should pay maternity insurance for all employees, according to a draft proposal published by China's Legislative Affairs Office. The Agricultural Bank of China, one of the Big Four banks in China, has received approval to purchase a 51 percent stake in Jiahe Life Insurance Co.
HSBC said it was in talks to sell its $9.3 billion stake in Ping An Insurance (Group) Co, China's second-largest insurer. China's urban and rural pension insurance systems covered 459 million people at the end of October, the Ministry of Human Resources and Social Security said. People's Insurance Co (Group) of China Ltd is planning a listing in Hong Kong and may launch a roadshow by the end of this week.